Looking for gym bag essentials? I've been going to a nearby gym recently and realized there are essentials that I need it. 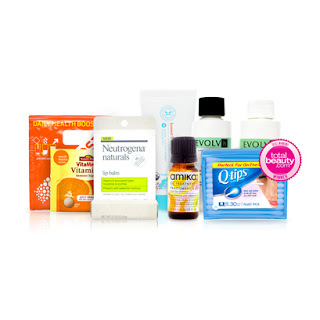 Recently TotalBeauty.com debuted their Gym Essentials collection box for $15.